As a global comapny operating across 90 countries and 6,000+ employees strong, we believe that we can make a difference in the lives of others by leveraging the Solera Way. That's why we're excited to present our first annual LIFT Golf Invitational! The tournament will be held Tuesday, June 4, 2019 and offers a day of fun and upscale golfing at Cowboys Golf Club, 1600 Fairway Dr., Grapevine, TX 76051. The day will kick off with an 8:00AM tee time, breakfast, silent auction, and close with a lunch reception where the day's winners will be announced and prizes awarded. 100% of proceeds from this tournament will go to Cook Children;s to help fight childhood illness. Through our Solera LIFT program, we strive to enable second chances for those in need so they can creat a sustainable impact for themselves and their community. Solera helps these individuals develop the important skills they need to reach their personal aspirations. 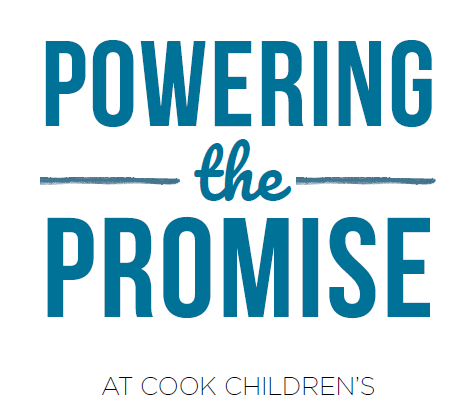 We couldn't be happier to partner with Cook Children's and fulfill that mission. © 2019 Cook Children's Health Foundation. All Rights Reserved.